WordPress is one of the best CMS and the customization of wordpress is easy and simple. 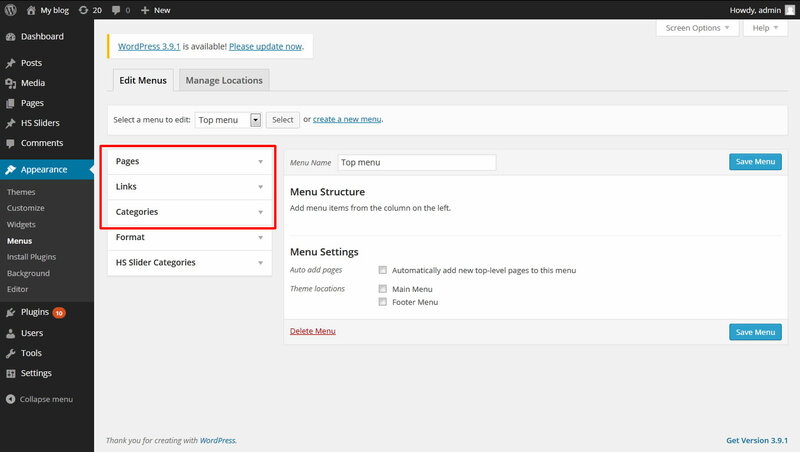 In this section I am going to show you how to create navigation menu in wordpress. 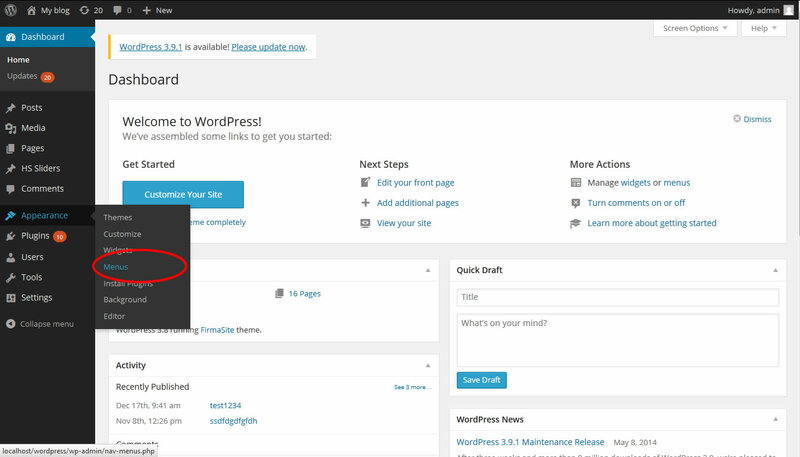 Before reading this you should know how to install themes in wordpress. 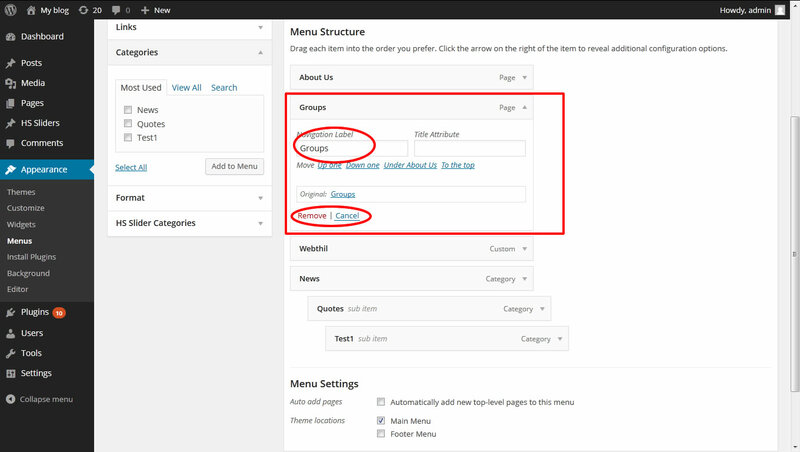 Creating menu is so simple in wordpress but many of the people get confused in that. I saw some people get confused in Categories, Pages and Links. So now I am going to explain the importance of these three parts in creating menu with the help of screenshot. 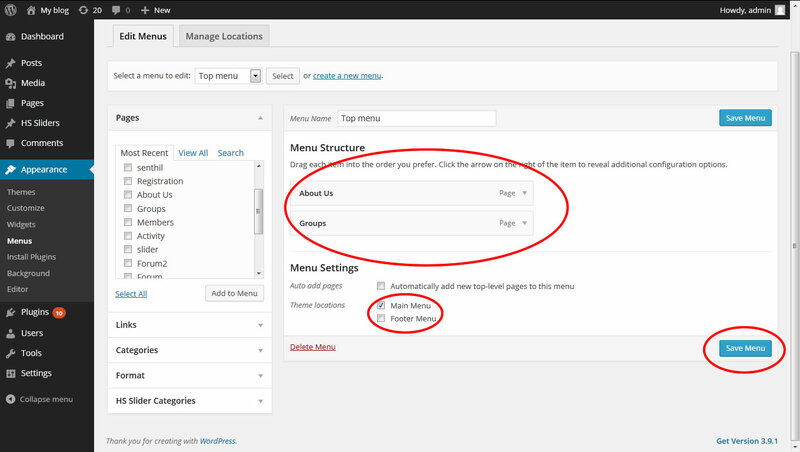 In Menus page you need to create menu by giving Menu name and click Create menu button. Thus the menu with the given name is created successfully. After creating the menu name the page looks like the below screenshot. In that you can see Pages, Links, Categories section. Using these three section you are going to create menu. Whatever pages you created should available in page section. 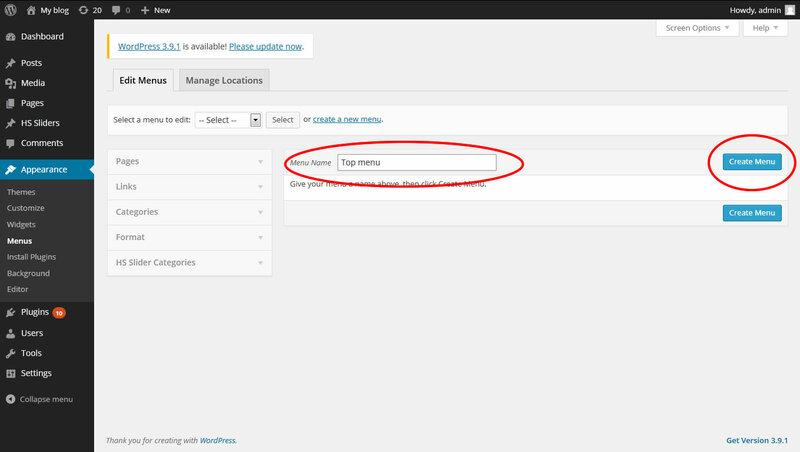 If you want to add that pages in menu you can simply check the checkbox and click Add to menu. Now you can see that your selected pages added in menu. You can set that menu as Primary menu or Main menu as shown in below screenshot and click save menu button. 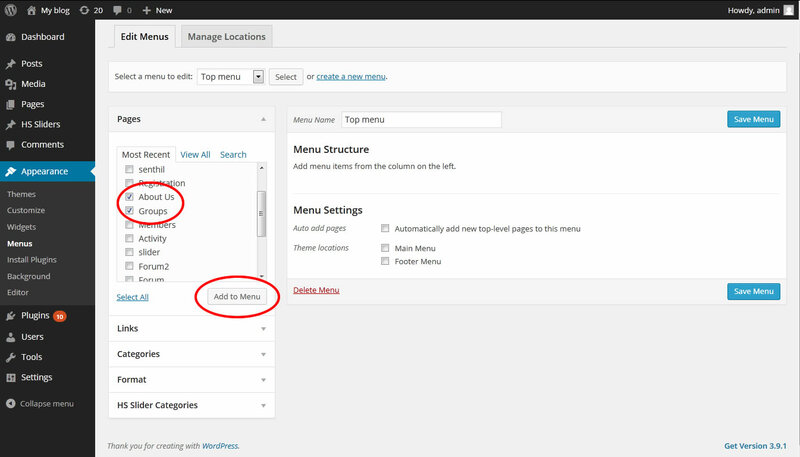 Now you are know how to add pages into menu. 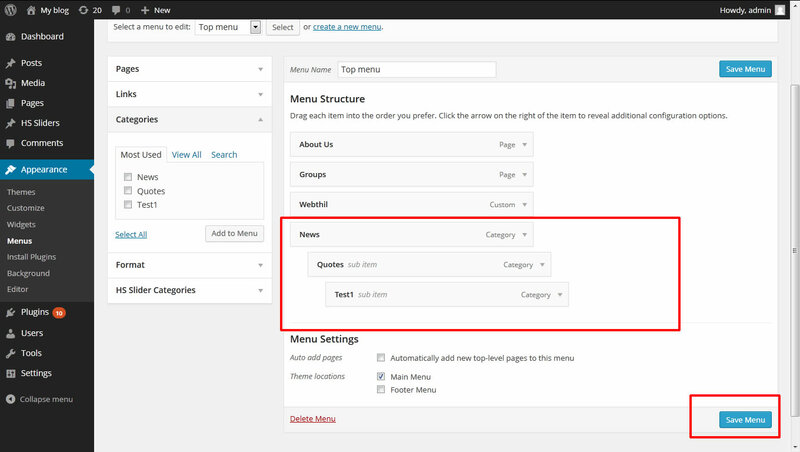 The Link section is used to create Custom menu. 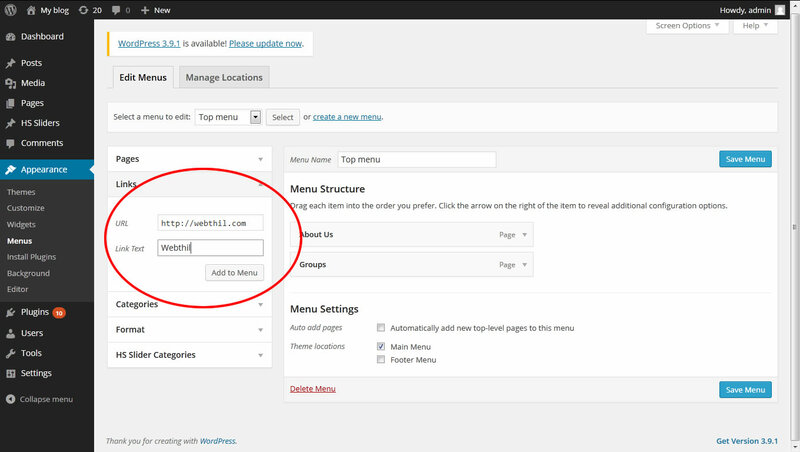 Custom menu in that sense you can directly give the URL and text for that url. For reference see the screenshot. Now you are going to see how to create sub menus. After creating the menus you can arrange it using drag and drop method. During this time you can create sub menu by dragging. After doing all these if you want to delete particular menu or want to change the name of that menu you can easily do it by simply open that menu and change the Navigation label for rename it and for removing click the remove option. After finishing it click Save menu button. In this way you can create many menus. 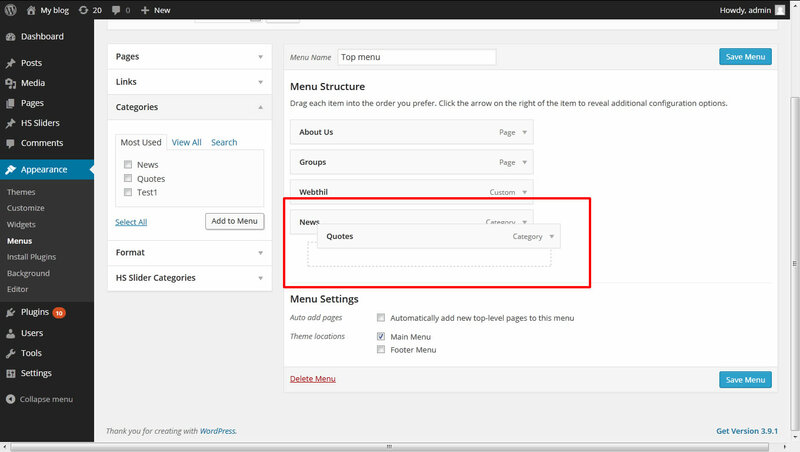 Now you are all know how to create menu in wordpress. If you find this post as helpful please don’t forget to share it.